We’ve got a few new Transformers sightings to share with you. First up is news that the Titans Return wave 1 deluxes have now arrived in Hungary! Skullsmasher, Hardhead, Scourge, and Blurr are now available on the online site of Hungarian store Jatekshop. The quartet have made their way around the world, with Hungary being the latest country to feel the Headmaster love. Happy hunting to everyone wanting to add these cool and fun toys to their collections. Given the current trends in Europe, not bad prices. Of course lower would be always better, but better have them like that than not having them at all. Finally Jatekshop has put up listings for the 4 Wave 1 Deluxes! 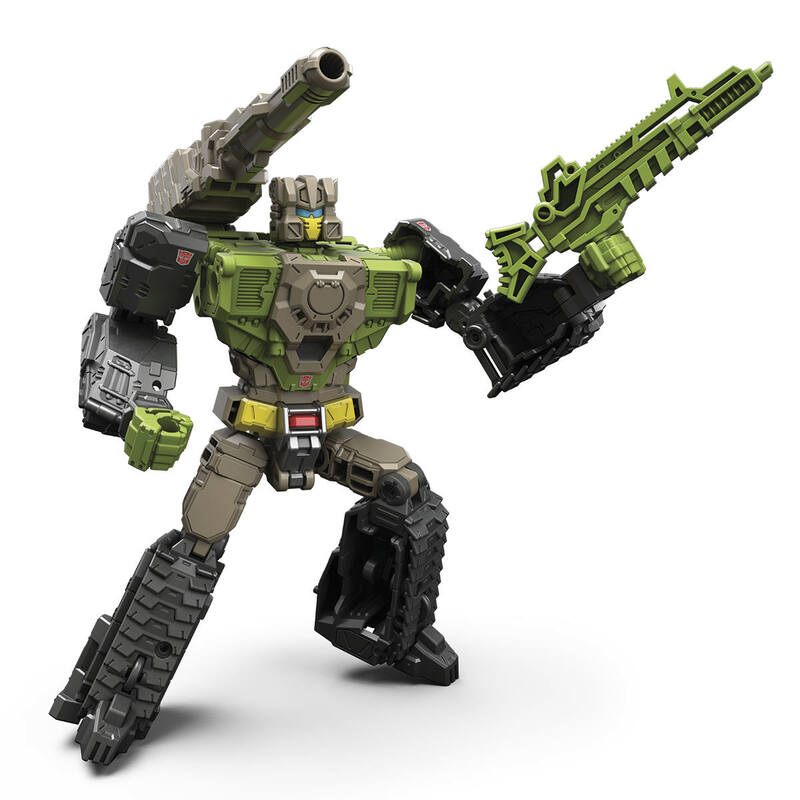 Got Skullcruncher, Scourge and Hardhead myself, gonna wait for the Takara version of Blurr.